See you at the Pride March! 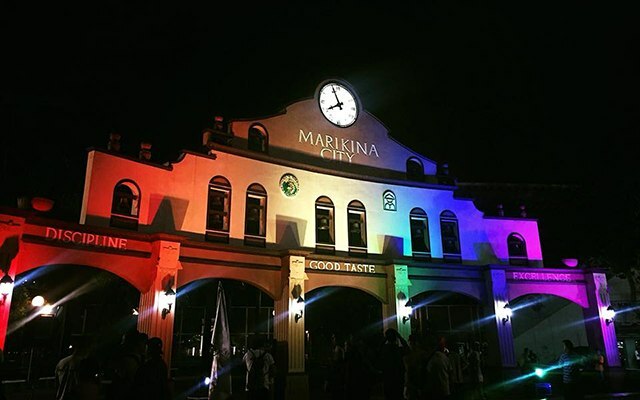 (SPOT.ph) Are you excited to wave your rainbow flags at this year's Metro Manila Pride March? 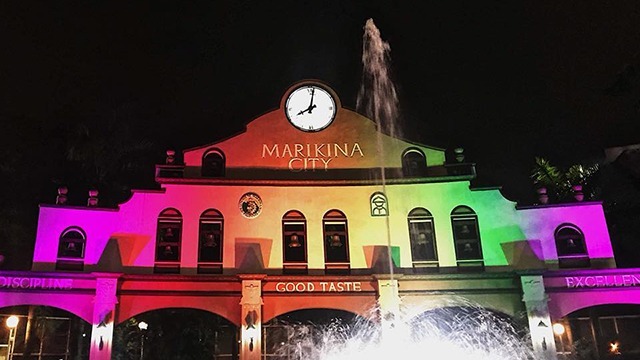 The annual event highly anticipated by the country's LGBTQ folks is less than a week away, and it seems like the march's host city of Marikina can't wait either: On June 23, the government of Marikina joined in on the Pride festivities as it lit up the Marikina Sports Center in an array of rainbow colors, expressing their support for the queer community. 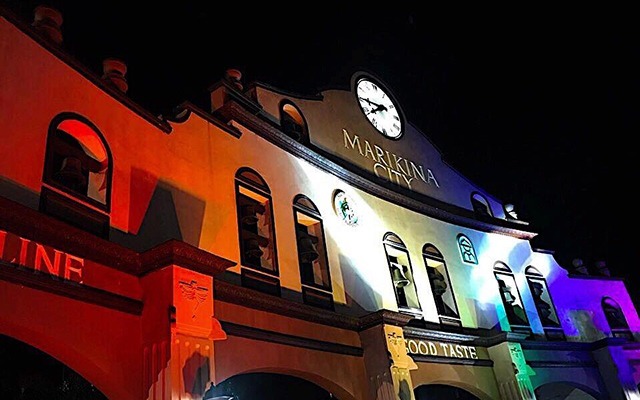 This gesture all seems to be in order, with Marikina hosting the 2018 Metro Manila Pride March this upcoming June 30 for the second year in a row. 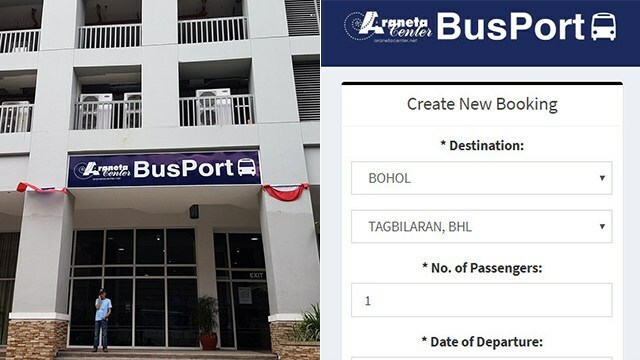 This year's march route will be two kilometers long, and will start at the Marikina Sports Center and will pass through major thoroughfares such as Sumulong Highway and Shoe Avenue. The march proper, which will begin at 4 p.m., is expected to last around two hours. The Pride Street Fair will officially begin at 12 p.m. This year's program will feature performances by artists such as Juan Miguel Severo, Sebastian Castro, and Flying Ipis, as well as local drag queens Dee Dee Holliday and Lady Gagita. 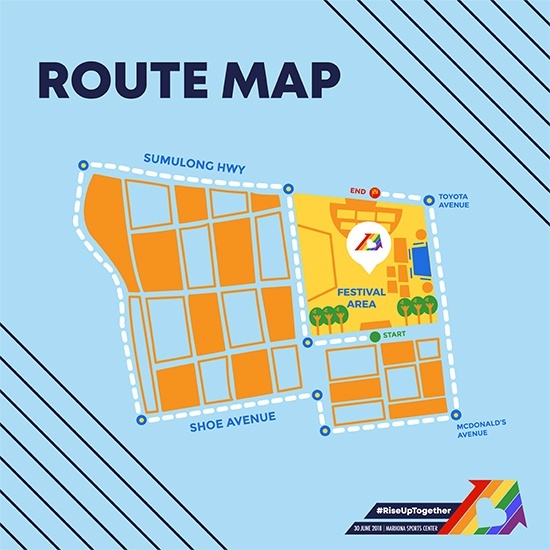 Metro Manila Pride has also teamed up with Sakay.ph to show you the fastest commute routes to get to the event—visit go.sakay.ph/riseuptogether for directions. See you there! 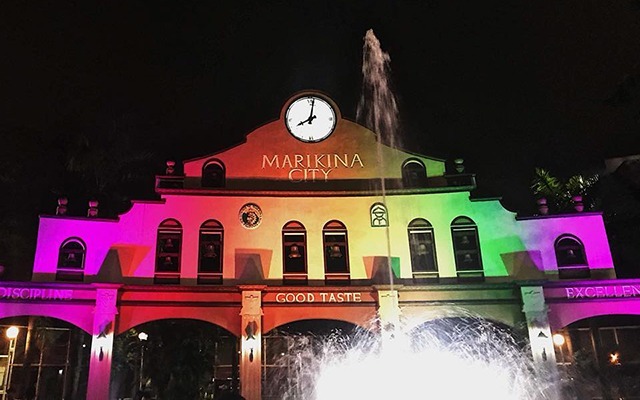 Metro Manila Pride March is on June 30, 12 p.m. at the Marikina Sports Center, Marikina City. For more information, log on to Metro Manila Pride's Facebook page or website.